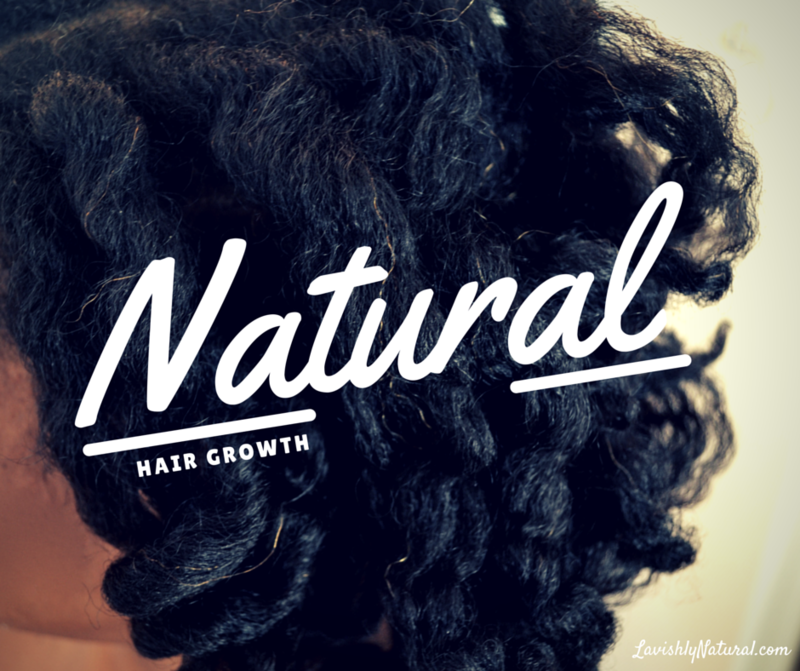 When I first went natural years ago (and a few times since then), I grew my hair with the help of an awesome healthy hair challenge. I learned great tips, discovered some amazing natural YouTubers, and made some naturalista friends that helped me stick with my lengthy goals. Now that those challenges are over and Lavish is longer, my entire regime has changed. Retaining length is a bigger priority, and taking care of my ends seems to be a constant activity (they can dry out fast). I'm always conscious of keeping my hair luscious at the crown, which means no rushing during detangling, daily moisturizing (even if it's a spritz), and locking my scissors in the drawer. With all of my wonderful hair growth gains, there are still days when I run out of time and energy to care for Ms. Lavish. 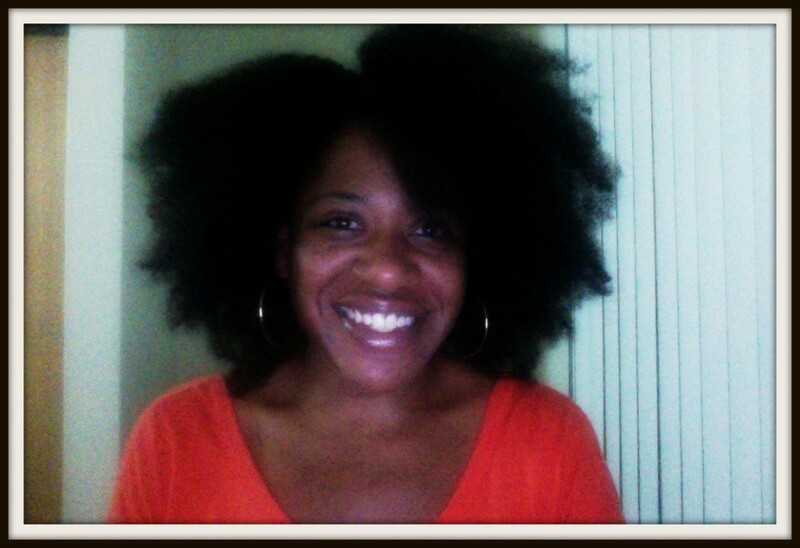 I've learned the hard way that not taking care of my hair is the quickest way to hair drama and breakage! In a few of the emails I received last week (thanks for the eggocado love:), quite a few ladies expressed similar concerns (and a shared love for Idris Alba). Hair growth goals are the #1 topic discussed in mostly all of the emails I receive. Last week they centered on growing out the edges, crown, and nape areas. As I got ready to hit publish on a post about apple cider vinegar (I LOVE this stuff), the draft for this course kept calling me…and I answered! 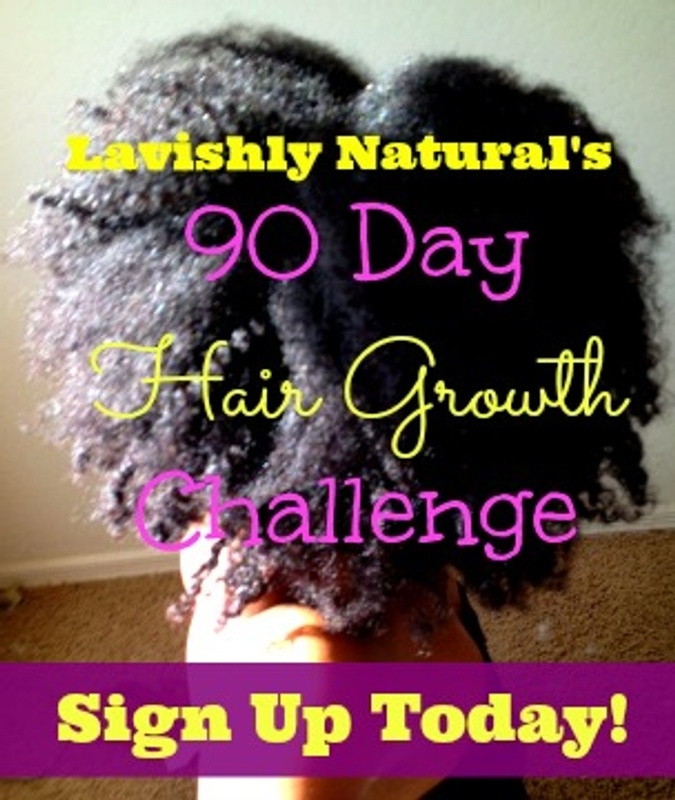 Now you can enjoy each post, video, and hair growth recipe from Lavishly Natural's 90-Day Healthy Hair Challenge, at your own pace. Erica K. King, PhD, is an author, instructor, psychologist, and green juice evangelist. She blogs to a global community of 23,000+ Goddesses at LavishlyNatural.com, offering nourishing diy recipes for natural health & well-being. She lives in Avondale, AZ with her fabulous husband, 3 kids, and beloved juicer. Here is the course shell from our former natural hair challenge. All the goodies are here along with the full recipe book for the challenge.